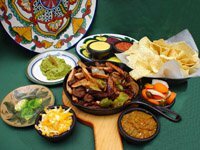 Alfredo's Mexican Cafe in Edmond is known for large portions and delicious Tex-Mex food prepared fresh daily. Enjoy a bowl of Alfredo's chicken tortilla soup served with avocados, fried rice and your choice of one taco, enchilada, tostada or tamale, or order one of Alfredo's enchilada platters. Enchiladas are topped with your choice of sour cream or chili sauce and covered with cheese. 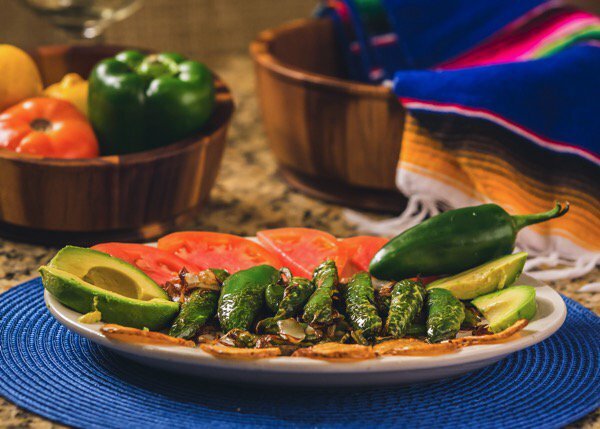 Order a quesadilla stuffed with chicken, steak, cheese, veggies, spinach or shrimp, or order other menu items that include fajitas, chimichangas, tacos, tamales and more.